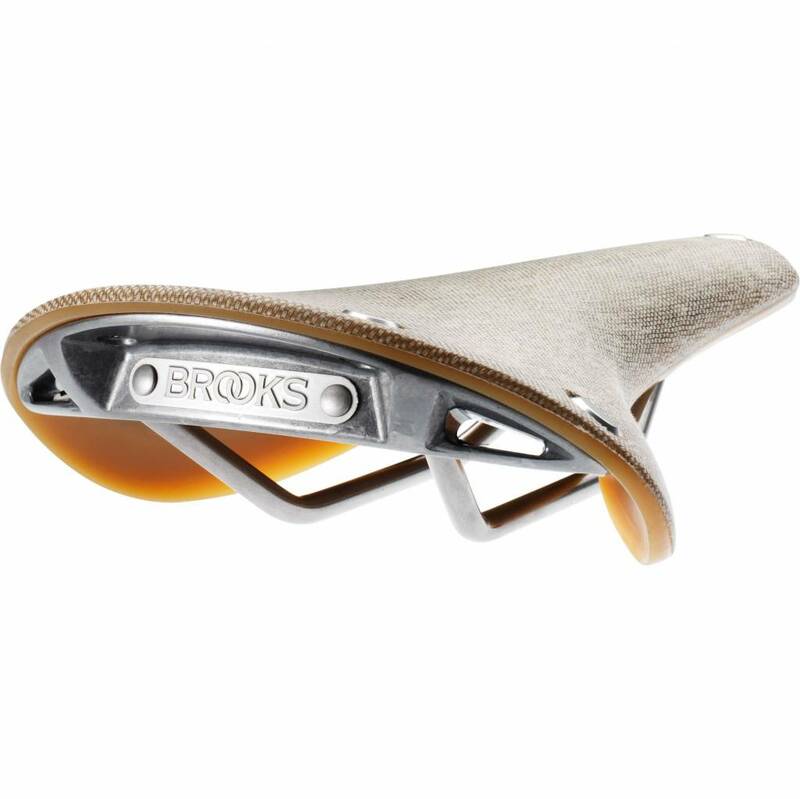 The Brooks Cambium is a new line of saddles made from naturally vulcanized rubber and organic cotton. 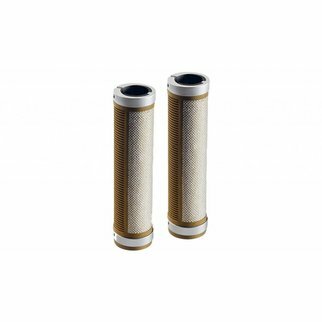 Reinforced with a thin layer of structural textiles for extra resilience and the well-known Brooks durability. The unique flexible, maintenance-free, and water-resistant deck is designed to move with the movements of the cyclist for the best comfort and ease of use. The C17 is made for the sporty racing or tour cyclist. 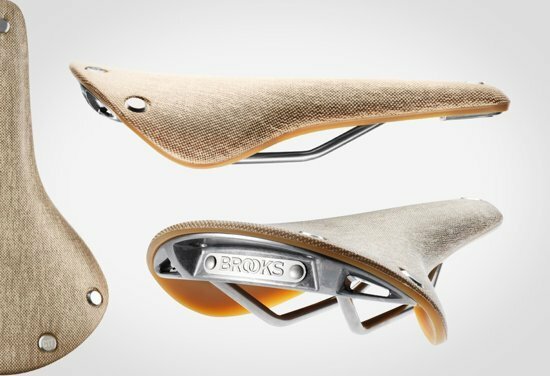 A saddle that moves with you. The geometry and dimensions are derived from the well-known B17, for timeless comfort kilometers after kilometer.